The SHARP 4K AQUOS BOARD® interactive display system offers a highly sensitive 4K Ultra-HD touchscreen with Capacitive Touch and Palm Cancellation technology, achieving a distinctive Pen-on-Paper® writing experience. Multi-board and multi-use, the 4K AQOUS BOARD interactive display can find a place in your space. Move it from room to room, our mount it – horizontally, vertically, or facing up. Looking for a driver or a manual for a Sharp device? Click on the image above and you will be directed to the Sharp USA drivers download page. Valley Office Equipment has been committed to great customer service and satisfaction above all else since 1950. Experience the difference for yourself. Valley Office offers the full line of Sharp and Lexmark Desktop Document Systems for individuals and small workgroups. Valley Office is pleased to accomodate your business needs with our Rental Program that includes award-winning product line of Black & White Copiers, Color Copiers, Printers, Scanners and Fax Machines. Our award winning service department is available to handle all of your Sharp MFP service needs. When you use Valley Office Equipment as your service provider, the only thing that you’ll have to supply is paper and staples. 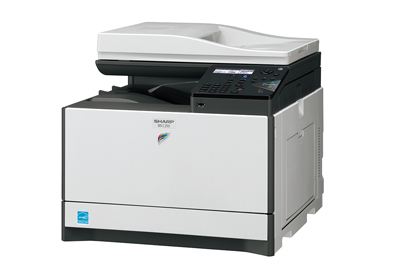 Do you currently have a Multi-Functional Printer (MFP) that is NOT a Sharp machine? 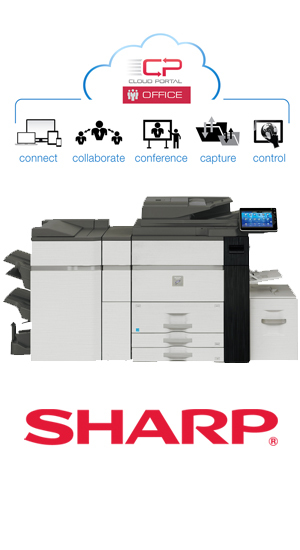 Ask us how you can earn extra money towards your next Sharp purchase! What sets Valley Office Equipment apart from competitors is the award winning service and support they provide, both before and after you complete your purchase. They maintain the largest and most experienced support and service team in all of the Riverside and San Bernardino Counties; factory trained technicians who have won awards for speedy response times and exemplary repair records. Every piece of equipment sold comes with free delivery and installation and boasts a three-year performance guarantee that includes unlimited phone and on-site support, free relocation service, even free loaner machines when needed. Maintenance contracts provide guaranteed service rates that include service calls, all parts and labor, drums, toner, developer, shipping, installation and training – the only thing you pay for is paper and staples! 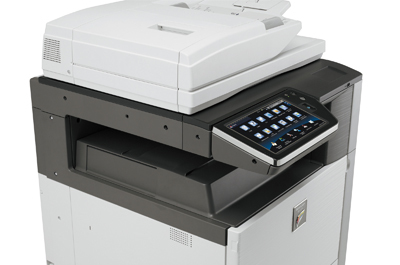 Valley Office Equipment is pleased to accommodate your business needs with our Rental Program that includes an award-winning product line of Black & White Copiers, Color Copiers, Printers, Scanners and Fax Machines. At Valley Office Equipment, our short-term rentals can be customized to suit all of your requirements for a meeting or event. We also offer long-term rentals for a specific project or possibly a new start-up business without the binding contracts of a lease. We have friendly receptionists to take your call – NO VOICE MAIL! Local sales and service since 1950. No charge for delivery, installation or training. 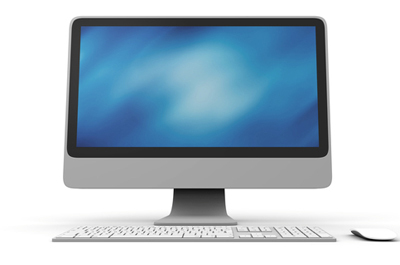 IT Services (Printing/Scanning) include initial 1 hour set-up at no charge. Valley Office Equipment is the largest dealer of office equipment in the desert, offering high quality copiers, fax machines, scanners and color printer solutions for purchase or lease, as well as maintenance contracts and repair service. A Coachella Valley based, family owned business since 1950, the company’s reputation has been solidly built on the achievements of a highly knowledgeable staff offering outstanding customer service. We serve businesses throughout the Riverside and San Bernardino Counties, providing free delivery and installation with the purchase or lease of any of our products, and free hand delivery of supplies. All of our technicians are factory trained and certified, and maintain a quicker than average response time when called. Our technicians are dispatched to you live, which means a “real person” will always answer your call. Your relationship with Valley Office Equipment doesn’t end with your purchase. Along with your equipment you receive the largest, most experienced team of technicians in the area, free loaner machines, unlimited support, free relocation service, hassle-free upgrades and a 3-year performance guarantee. These are only some of the reasons why Valley Office Equipment is the choice for 5 of the 6 desert casinos, 10 area car dealerships, 11 major developers, the desert’s largest hospital and thousands of independent business owners. Our experience, attention to detail and desire to get the job done right is what sets us apart from other office equipment providers. Tom started as a technician for Valley Office Equipment, repairing copiers and faxes 24 years ago. After years of exceptional performance, Tom caught the attention of the largest SHARP dealer in the country, and was named “Tech of the Year” for 5 consecutive years. He was then recruited by the SHARP Corporation to train SHARP repair technicians. Tom later returned to Valley Office Equipment as the Service Manager, just as the company’s owners were preparing for retirement. Tom arranged to buy the business with another Valley Office Equipment technician, Robert Porter, and continue the legacy of quality and service they had helped to establish. Looking to speak to a live person? When you call during business hours, you will ALWAYS speak to one of our very helpful staff members. Our sales staff can help you find the right equipment for your presentation or document handling needs. If you have technical questions, please inform our office staff and we will make sure that you are taken care of.